Karenna has run very well in 4 meets this month. The first 3 were huge meets where she finished in the top 1/4 of each race and she won the meet in one of the best times every run by an SPSG CC runner. 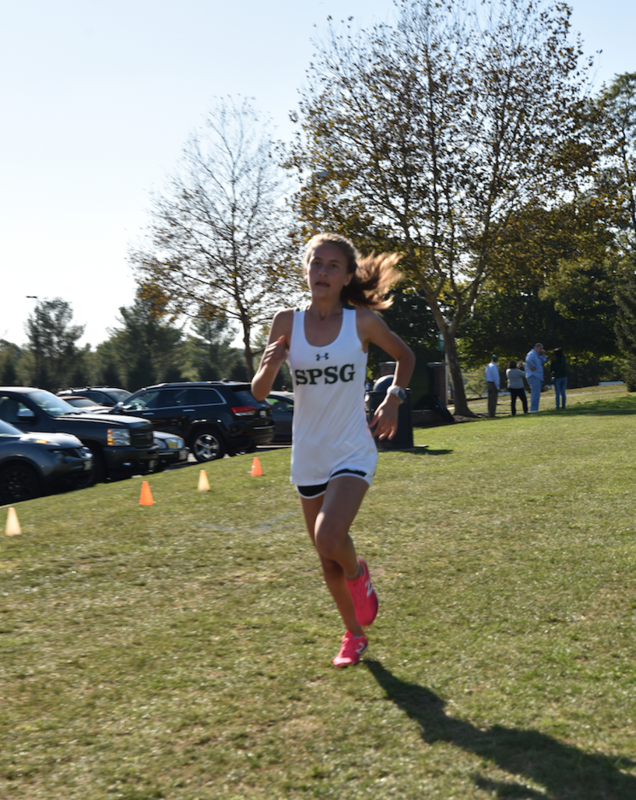 It was Karenna's all time best time (21:26.60 is a Personal Record) and only 47 seconds off of the all time best SPSG time. She is starting her season very well. Kathyrn has been positive both on and off the court, showing continuous support of her teammates and never stops communicating on the court. She understands the importance of calling the ball. She leads the team behind the scenes!